Not Really MIA – Maine. Ocean. Camping. 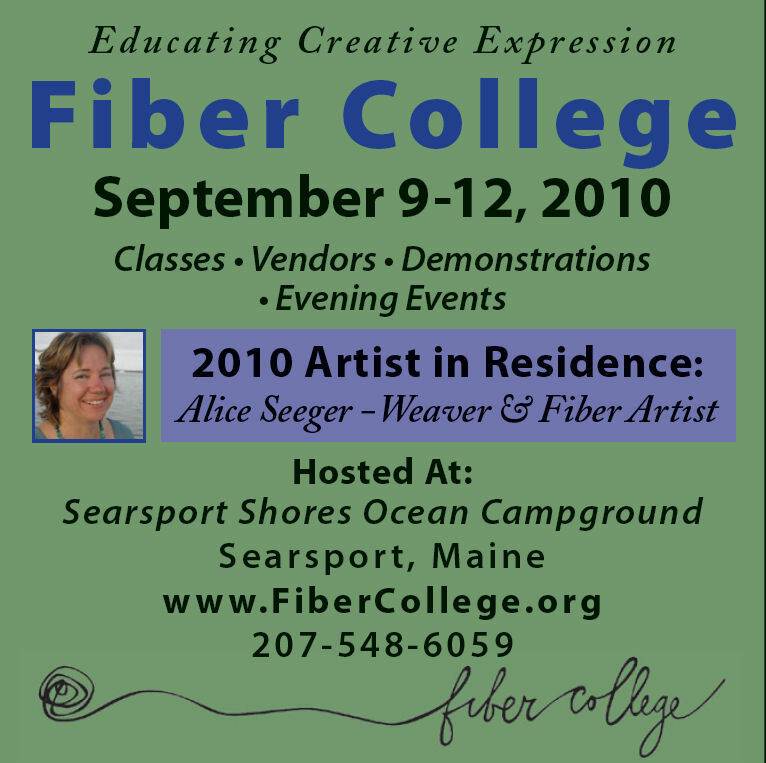 The campground is still running on laughter, exploration, art projects and beach time…but I’ve been putting my writing energies into our other blog…Fiber College on Penobscot Bay. It’s an event we host each year for those who are interested in quilting, spinning, carving, knitting…and all that sort of thing. For the next few weeks, my second job is to spread the word to the newspapers and encourage people not to wait until the last minute to sign up for classes…it keeps the instructors happier which in turn makes my life easier (always a goal I admit). So bounce over to the other blog and check out the cool people who come to Searsport Shores to spread their passions and their addictions.